Queens College, City University of New York, B.A. Neil has extensive experience in intellectual property law. His practice concentration includes trademark prosecution, trademark management of international portfolios, trademark enforcement and anti-counterfeiting, licensing and transactional agreements, and intellectual property litigation before U.S. federal courts and the Trademark Trial and Appeal Board of the U.S. Patent and Trademark Office. 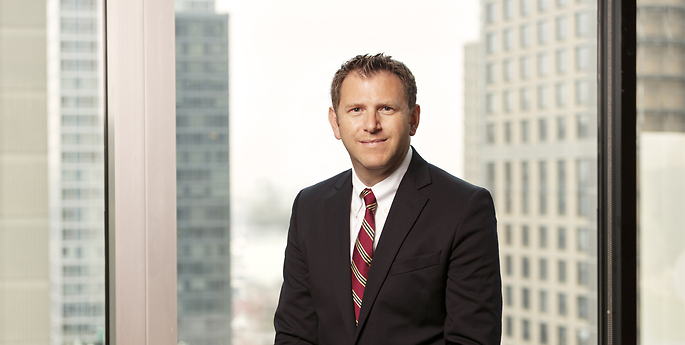 Neil regularly counsels clients and businesses regarding the adoption of their trademarks, branding techniques and strategies, advertising, and social media issues. When disputes arise, Neil’s experience, knowledge base, and hands-on and attentive approach render him well positioned to obtain cost-effective results for his clients. Prior to joining Hodgson Russ, Neil was partner at an intellectual property law firm with offices in New York City and New Jersey. There, he was responsible for the management of the trademark portfolios for a variety of companies, both domestically and internationally. Neil also served for five years as a senior assistant district attorney in Suffolk County, New York, where he was responsible for the investigation and prosecution of trademark counterfeiting, computer crimes, and other white collar crimes. What Nordic Companies Need to Know to Protect Their Intellectual Property Interests in the U.S.
Great Scott! The return of the DeLorean trademark dispute!